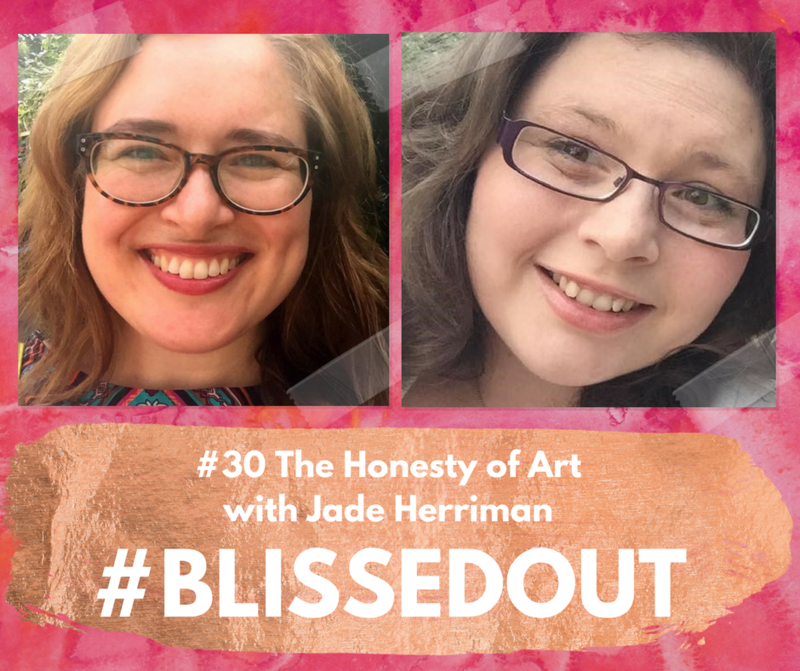 In this episode we are introduced to Jade Herriman, a Sydney based Art Therapist. 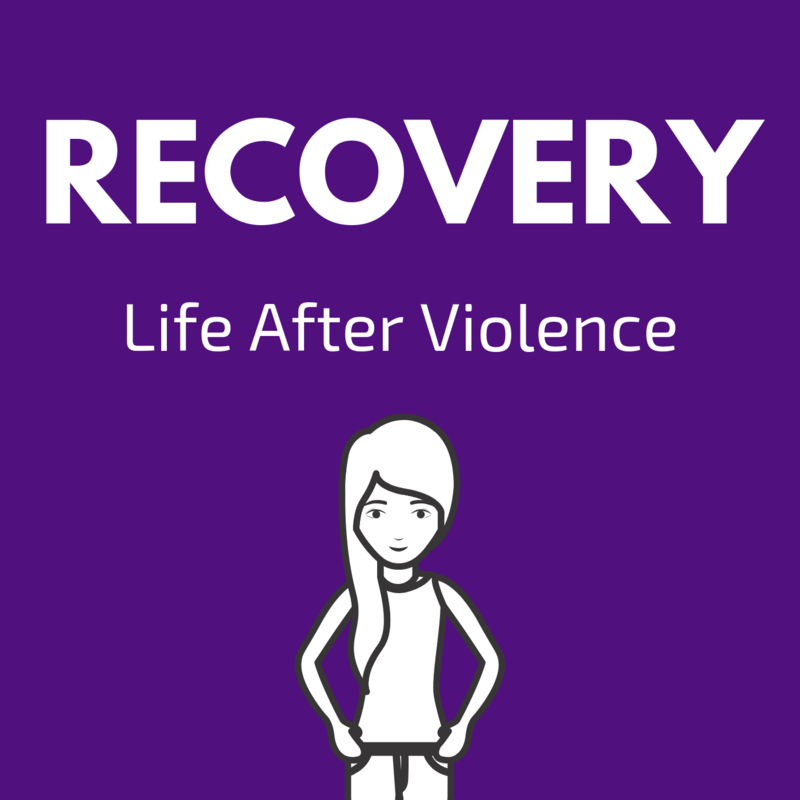 Jade talks openly with us about what Art Therapy actually is, versus the stigma and how she facilitates a safe, beautiful place for healing and recovery! Jad also has an awesome freebie for you - check out the bonus episode content to grab yours! Wanna know more about being a Patron of #BlissedOut?